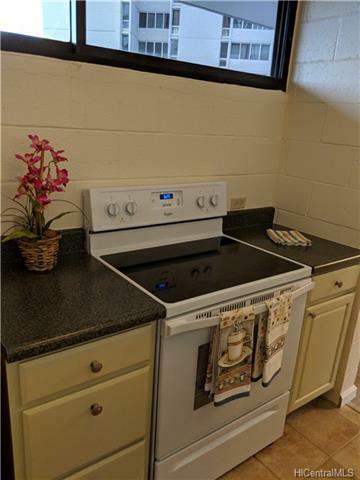 NEW PRICE IMPROVEMENT! 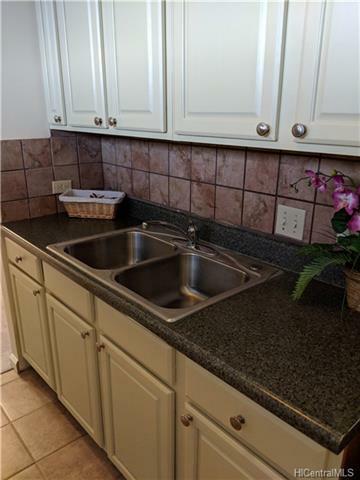 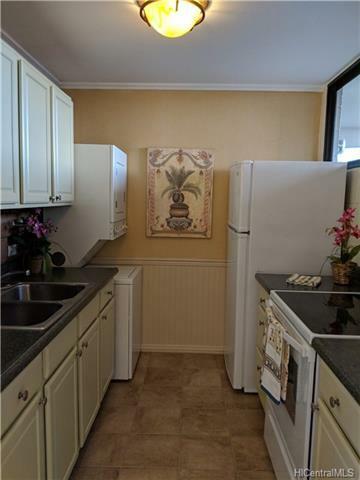 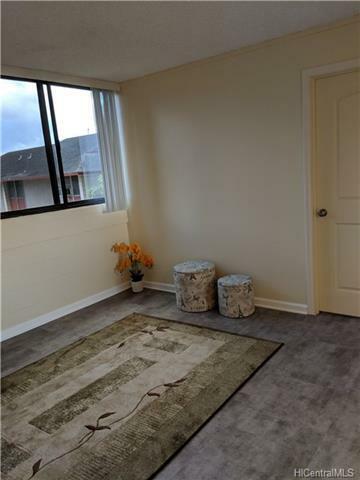 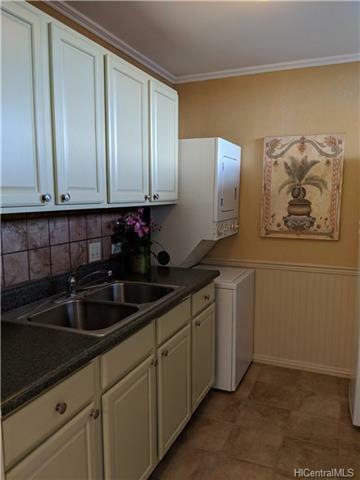 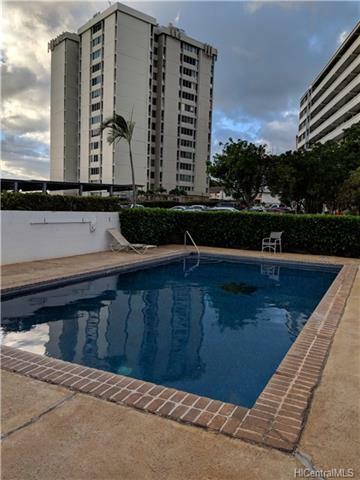 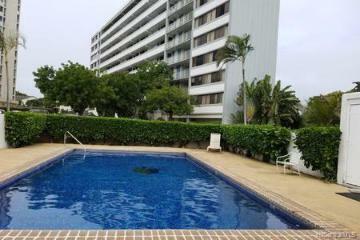 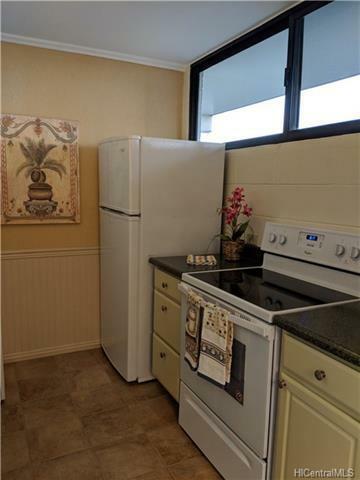 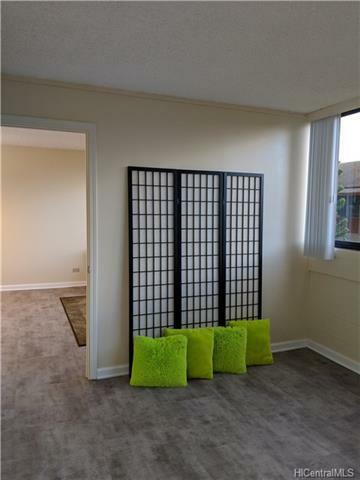 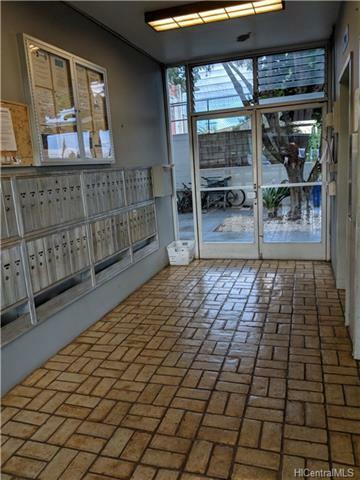 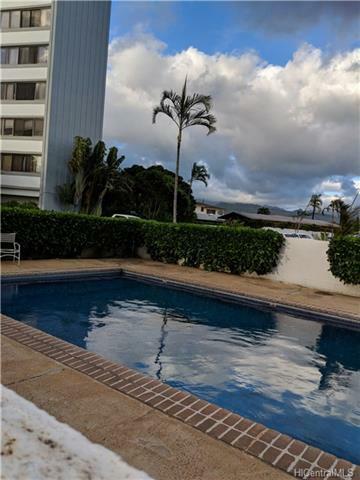 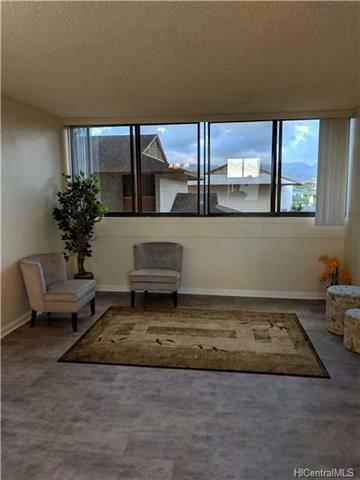 Tremendous value, excellent conditioned 1 bedroom, 1 bath condo in Centre Court, with 1 assigned parking stall, gated parking, secured building, in desirable location across Arizona Memorial, near Aloha Stadium. 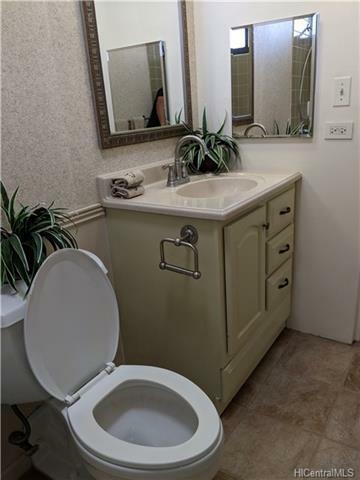 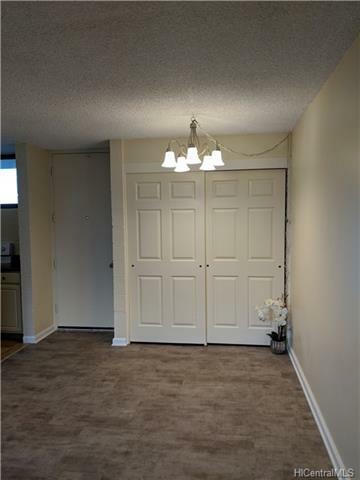 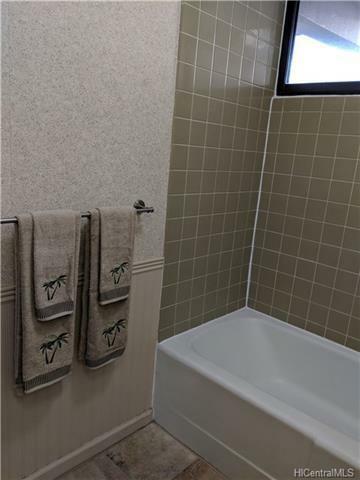 Beautifully renovated in 2018 w/attractive demising wall & door for the bedroom, kitchen and bathroom updates, new paint, new flooring & new range/oven. 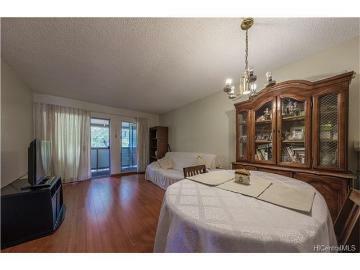 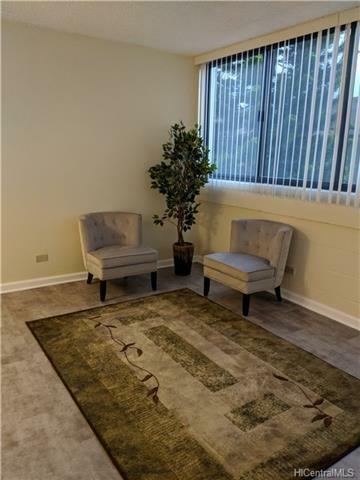 Preferred, well-maintained complex with tennis courts, swimming pool, recreation area, secured lobby & elevators. 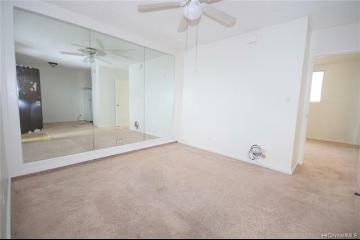 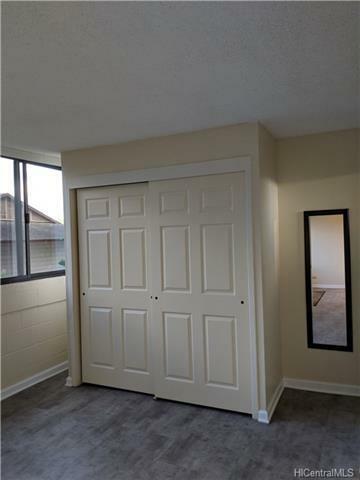 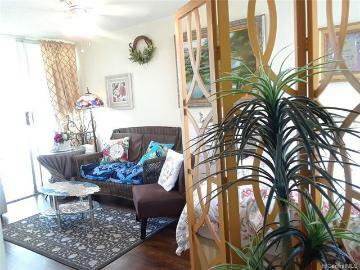 Sparkling clean, affordable, ready to move-in. 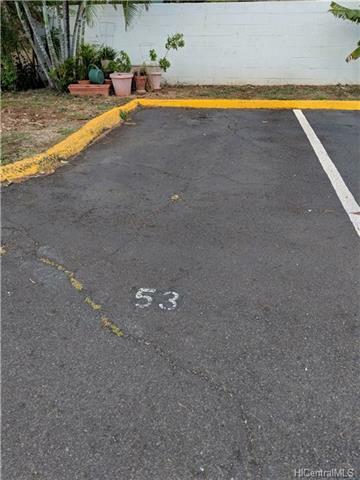 SELLER AGREES TO PAY OFF SPECIAL ASSESSMENT INSTALLMENT BALANCE AT CLOSING WITH FULL PRICE OFFER & NO OTHER CONCESSIONS, saving Buyer $75.76/mo. 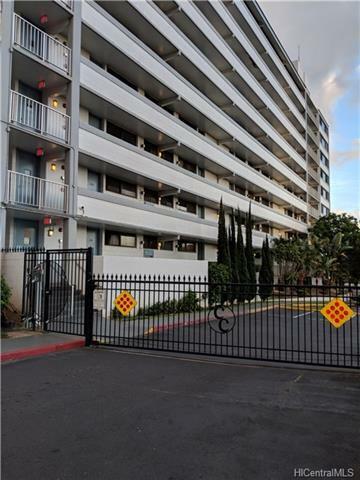 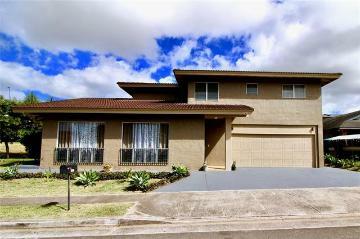 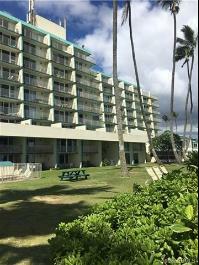 99-15 Kalaloa Street 204 Aiea 96701 is listed Courtesy of Mark Decastro Realty & Assoc. 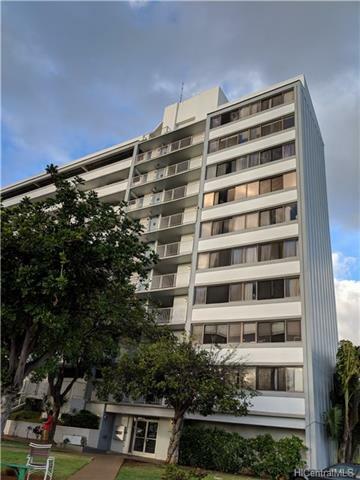 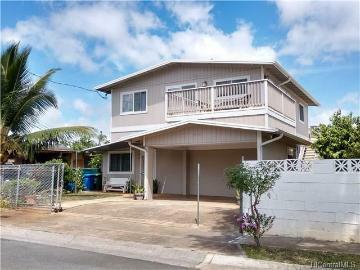 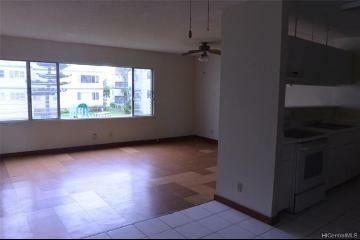 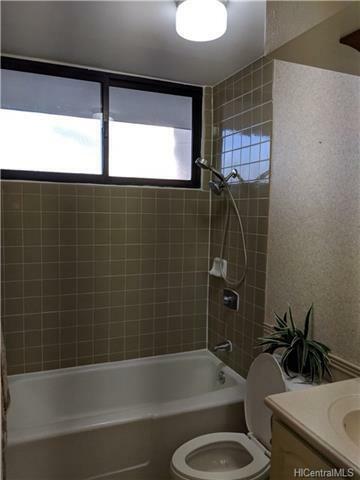 99-15 Kalaloa Street, 204, Aiea, HI.